You make the quilts, we'll take the photos. Quilt Photography Co. creates high-quality, color-accurate images of your quilts. 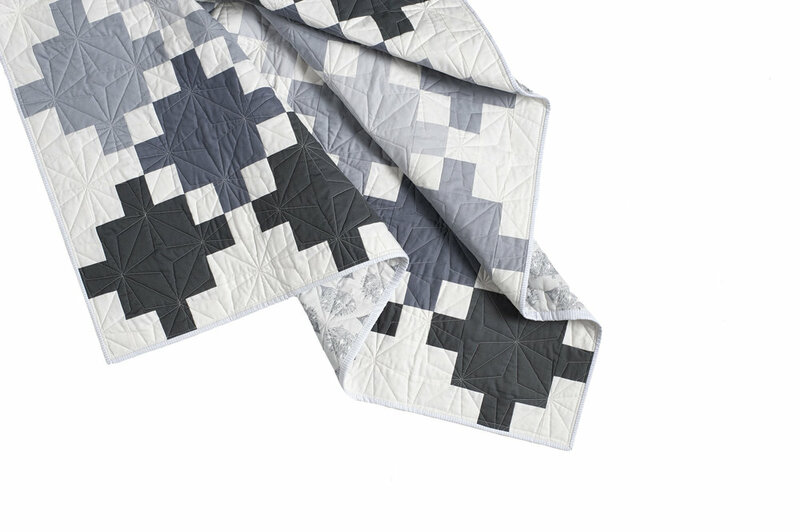 Your entire quilt captured, perfectly flat and square against a white backdrop. 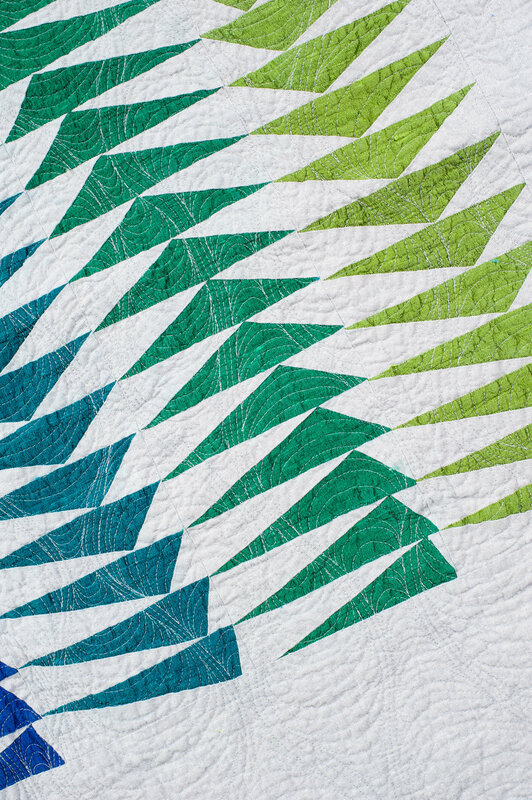 Tiny stitches, machine quilting details, and matching points shine in these photos. 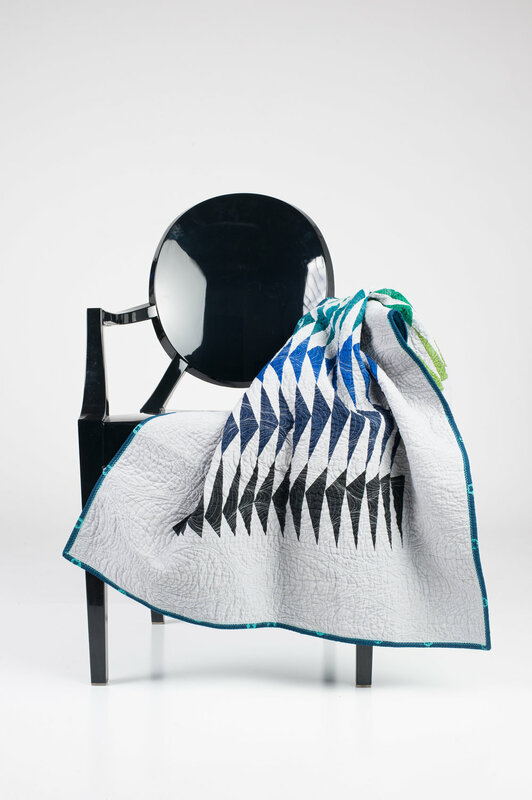 Subtle accessories show your quilt in action - draped, folded, and cozy. Photos are tricky, we get it. But we'll make them easy for you. Kick bad photography out the door right now! Step 1: Select your photo package. From simple, flat shots all the way through a styled, diva-quilt photoshoot, we have everything you need. Each package includes a set number and style of images so you know exactly what you'll receive. Step 2: Mail your quilt & paperwork. Purchase your preferred photo package by using the form on this page. Then, print out your paperwork & ship your quilt to our photo studio. Step 3: Download your images. Ideal for entering quilt shows. Includes one flat shot of the entire quilt and one detail shot. Ideal for pattern covers. Includes one flat shot of the entire quilt and three detail shots. Ideal for branding, pattern launches, and fabric line debuts. Includes twelves images of your quilt, including flat shots, detail shots, and accessorized shots. Just need one, flat shot? We've got your back! We make photographing even the hugest, king-size quilts a breeze. "I nearly cried for joy when I saw my photos! So perfect. If you need someone else to take over the daunting task of photographing your quilts and doing a spectacular job of it, look no further." 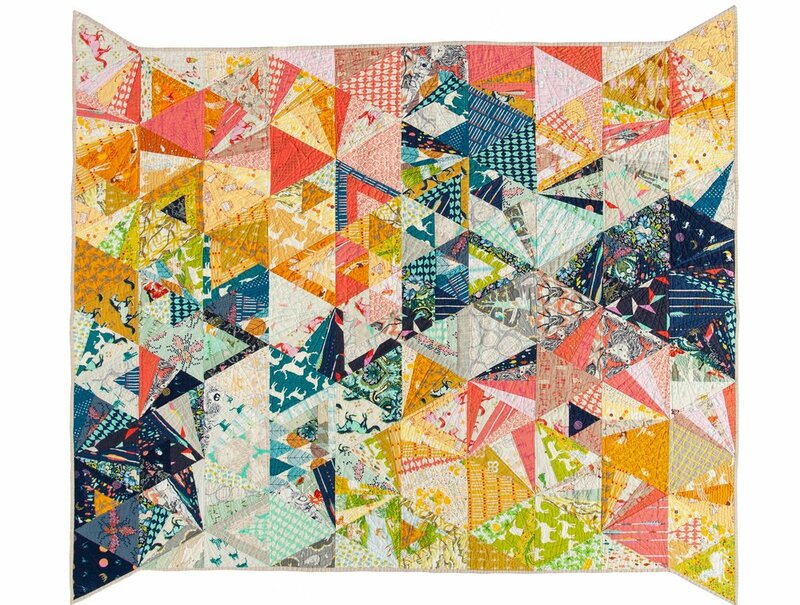 "I'm blown away by how beautiful they made my quilt!! I am going to have such fun showing these off to the world." "These are AMAZING! I can't stop flipping through them! Thank you so much! I just can't capture the detail like you can."